Thought I'd share some of my favorite items from Rockett St George. 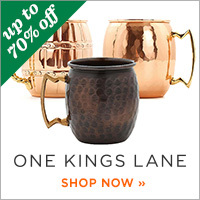 They have a fantastic variety of fun & unique home accessories and decor. 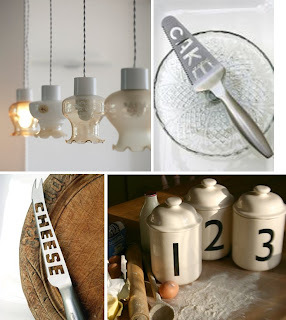 From the top: I didn't know these even existed but I want one...Pure Wood Toast Rack & Ceramic Bird Salt Dish; Vintage Pendant Light (love these! ); Cake & Cheese Knives (so clever! 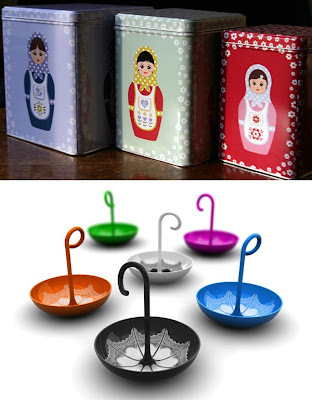 ); 123 Creamware Storage Jars; Love Double Coat Hooks; Home Sweet Home wall sticker; I love the adorable Russian Dolls Storage Tins - great to use just about anywhere in your home; how can you resist the cute Benjamin Hubert Yum Brella Bowls? those umbrella bowls are to-die-for! 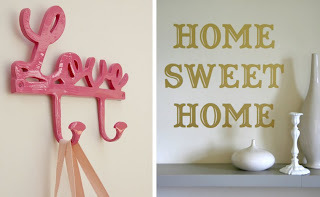 so many cute things! All these look so fun - those lights are lovely! 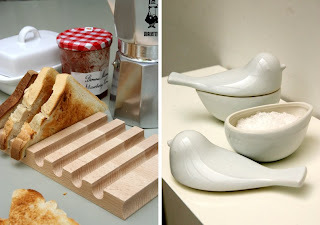 Oooooh, I am so loving those bird salt cellars.... So many nifty things, I will have to go here next time I am stymied for a gift. I love those Russian doll tins! 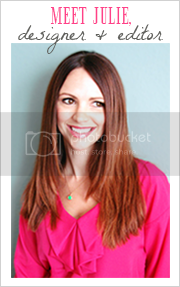 Your blog is gorgeous, so glad to have found it!